Latinas in the U.S. represent 17% of the nation’s total female population. 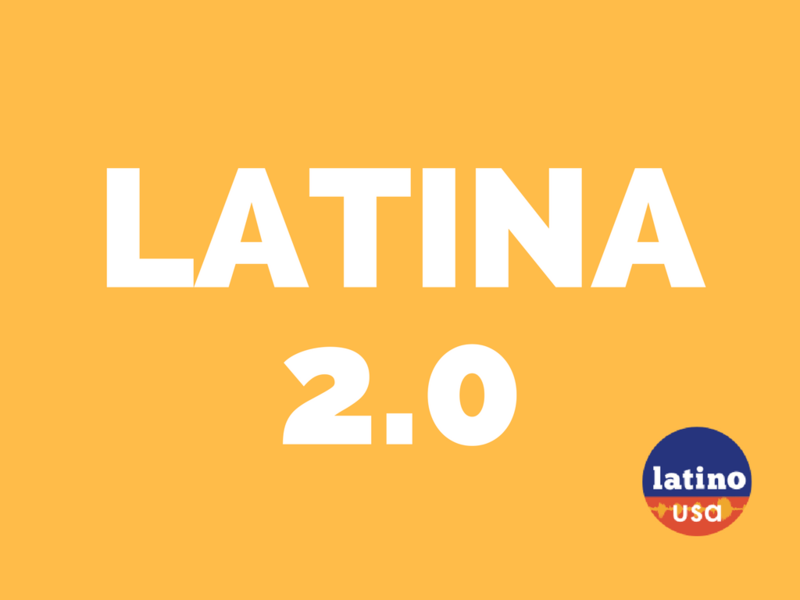 From 2005 through 2015, the U.S. Latina population grew by 37%. The average age of U.S. Latinas is 31 years old. 34% of U.S. Latinas were born outside the country. 74% of U.S. Latinas over the age of five speak a language other than English at. The percentage of U.s. Latinas with Bachelor’s degrees increased from 21% in 2005 to 25% in 2015. Between 2007 and 2012, the number of U.S. Latina-owned businesses grew by 87%. There are now 1.5 million business owned by U.S. Latinas, with $78.7 billion in sales. U.S. Latinas are significantly more likely than non-Latina white women to use social networking sites.